For church and families, our primary response in grateful obedience to God’s love is the careful instruction of children – impressing God’s Word on their hearts. SFC’s Children’s Ministry is committed to helping families do just that. To ensure this takes place, we identified: 1. key portions of Scripture, 2. Bible literacy (i.e., the books of the Bible), and 3. foundational components of Anglican liturgy as the basis for HeartWork. 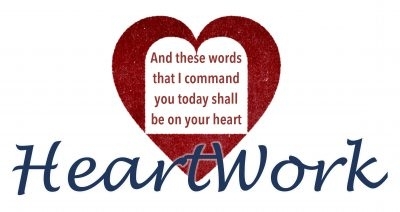 During children’s classes (3 years – 5th grade), we will commit HeartWork to memory through engaging lessons, joyful songs, beautiful art, fun activities, and helpful take-home resources. for the 10:30am worship service.